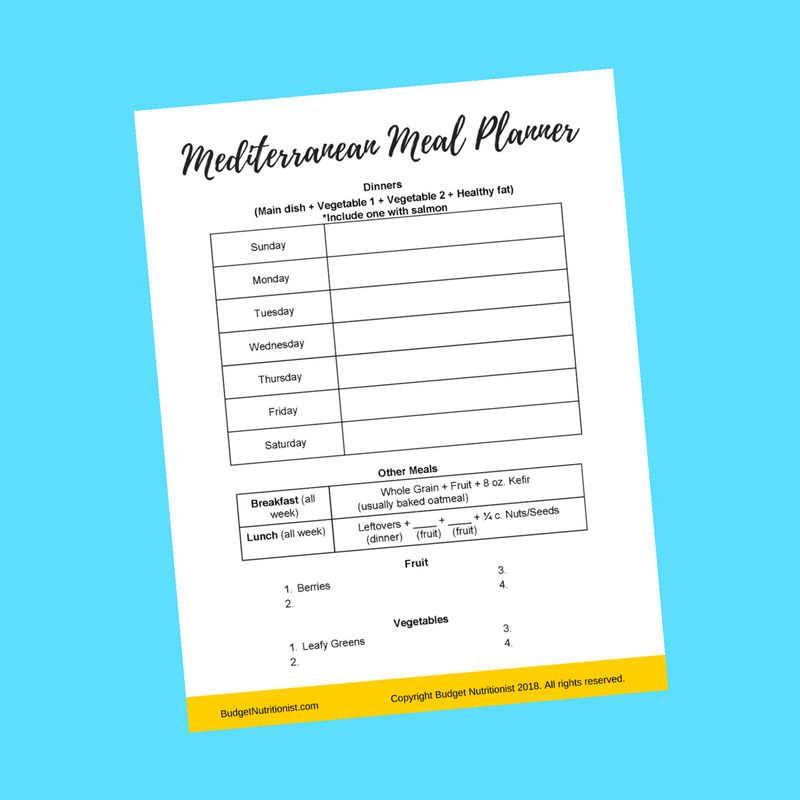 Sign up to get updates and exclusive FREE resources for following a flexible Mediterranean diet while saving money - like my Mediterranean Meal Planner! Check out my blog to learn how to apply evidence-based nutrition information while shrinking your food budget! Click the link below to download my FREE Mediterranean shopping list. Sign up to get practical updates and free resources from me about whole foods, Mediterranean on a budget! Hi, I'm Emily! I help individuals and families follow a balanced, Mediterranean diet while saving money.